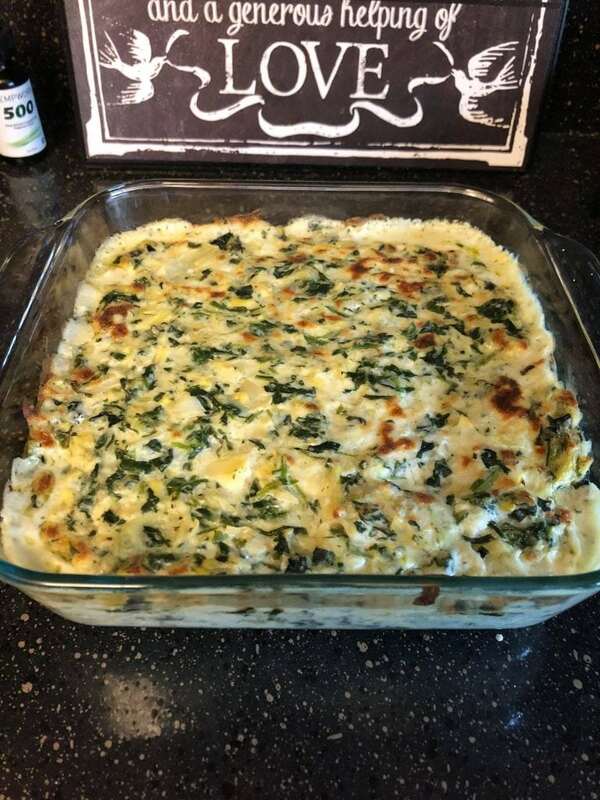 An easy to make copycat version of Applebee’s hot artichoke and spinach dip. Great for any potluck or game night! Copycat Applebee's Hot Artichoke and Spinach Dip!! 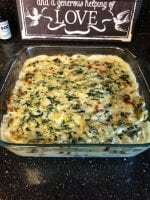 An easy to make copycat version of Applebee's hot artichoke and spinach dip. Great for any potluck or game night! Combine ingredients thoroughly in a bowl and spread mixture into a small baking dish (I used an 8" X 8" dish). Bake for 25-30 minutes or until cheeses are bubbling and melted. Serve with chips or bread and enjoy.